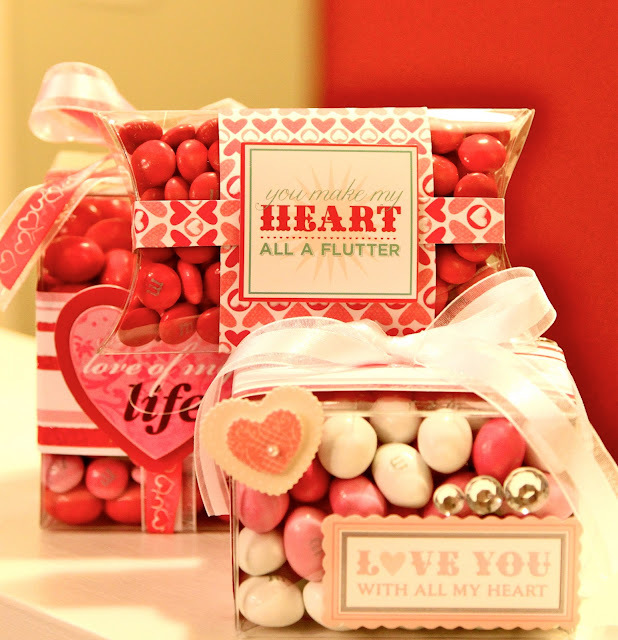 here are a few ideas for some creative Valentines with our Crystal Clear Boxes! Order a few different box sizes and styles and lets see what you can come up with! The only thing better then giving chocolate is giving it with flowers on a beach while taking a couples vacation. This is my idea of an ideal holiday.